Would you love to be able to get the tremendous benefit and vitality from eating well but just don’t enjoy healthy foods? Would you like to break free from the cravings you have for the wrong sorts of foods that leave you feeling unhealthy and sluggish? Temptation is everywhere; that’s a fact! It can be hard to get say no to all the fatty, sugary types of foods that seem to be all around you. The satisfaction that you get short-term from eating these foods can be quite a buzz, and difficult to break away from. 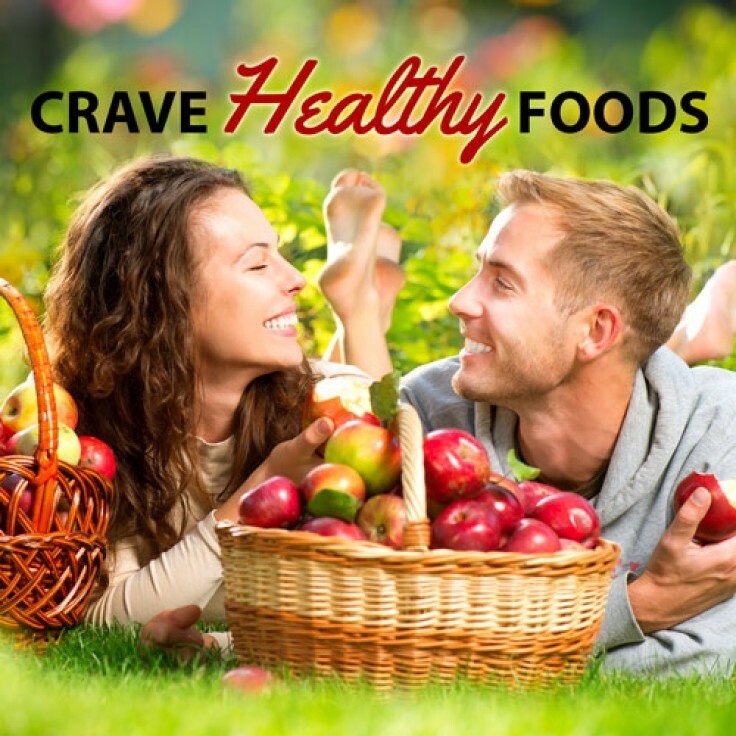 Well now you can learn how crave a nutritious and delicious diet – with the help from hypnosis. This hypnosis session will help you completely change the way you think about food. With this hypnosis you will find yourself seeking out the right foods, the real foods from nature that your body really desires. You’ll be able to restore optimum health for your body and really enjoy the delicious tastes and textures of these foods. Download this programme today to begin on your journey to leaving those fatty and sugary cravings behind.